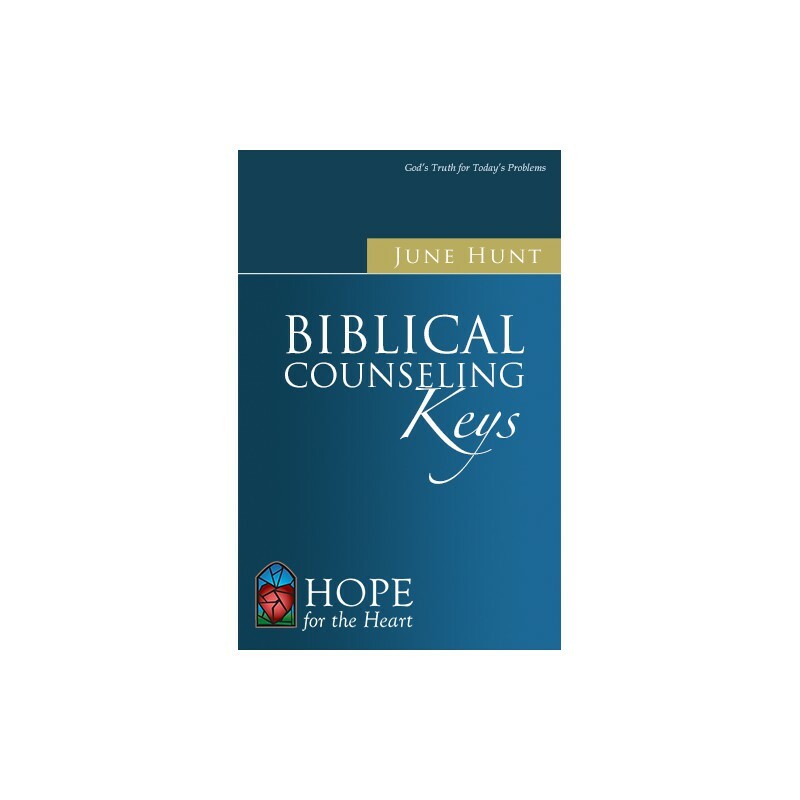 The Biblical Counseling Keys add-on consists of immensely practical material on 100 pertinent topics from Hope For The Heart, a biblical counseling ministry. The Biblical Counseling Keys from Hope For The Heart , a biblical counseling ministry, are based on the fundamental truths of the Word of God. 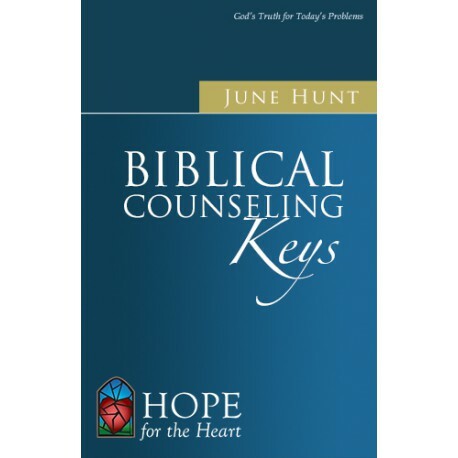 After years of Bible study, research and counseling experience, Hope For The Heart founder June Hunt has developed this immensely practical material on 100 pertinent topics. Written with logic and compassion, the subject matter ranges from the hopelessness of suicidal thinking, the mysteries of anorexia and bulimia, and the atrocity of child abuse, to the more universal topics of grief and guilt, marriage and parenting, alcoholism and anger, depression and divorce, temptation and trials. In each of the 100 topics, some providing up to 40 pages of content, June applies God's truth to provide in-depth and practical help for today's individuals and families. • Jesus: Is He God? The Biblical Counseling Keys provides the electronic equivalent of 5 binders worth of material, a $296 value, for only $89.95. This is an indispensable add-on for busy pastors, chaplains, ministry call center volunteers and lay counselors. However the solid wisdom and counseling advice will make a valuable addition to in any PC Study Bible library.